MICHAEL JACKSON BAD ERA. MICHAEL JACKSON BAD ERA. 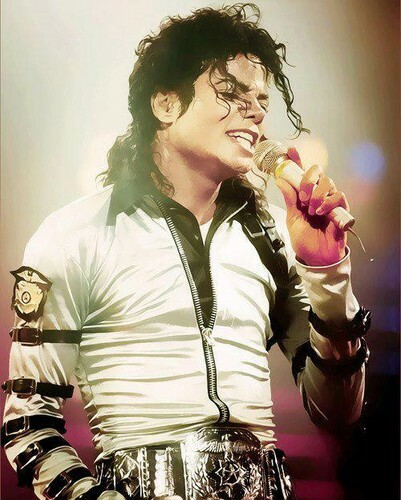 Wallpaper and background images in the The Bad Era club tagged: mj bad era pictures. This The Bad Era photo might contain trommelaar and drummer.